Malaysia - As part of Internationalization program, IPIEF organized an abroad internship program. 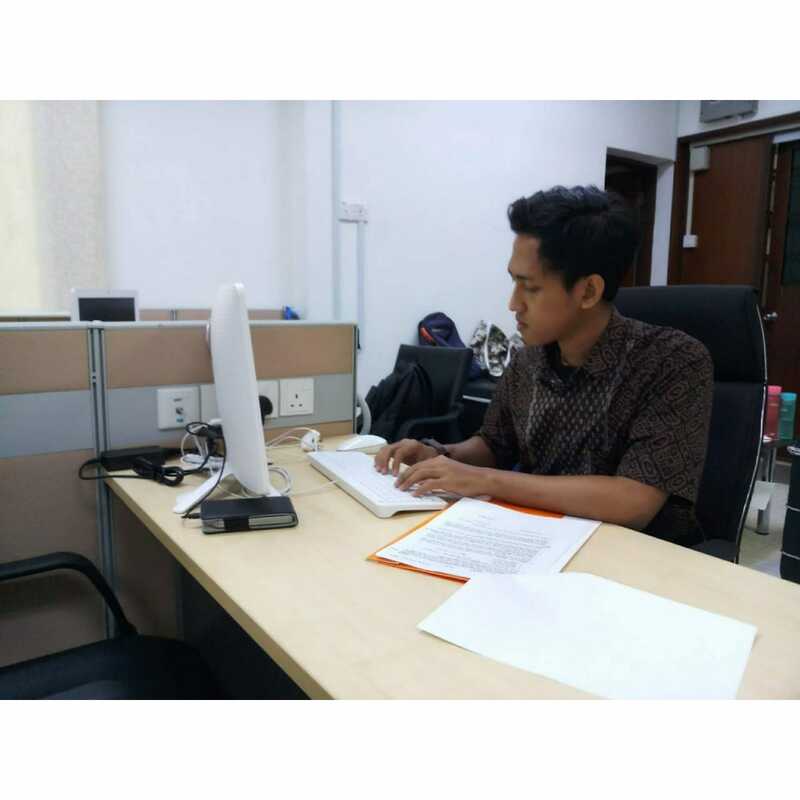 Herdanov Satya Wardana, he is an IPIEF Student from batch 2016 who was participating internship program in Consulate General of The Republic of Indonesia in Penang, Malaysia on 4 February - 1 March 2019. 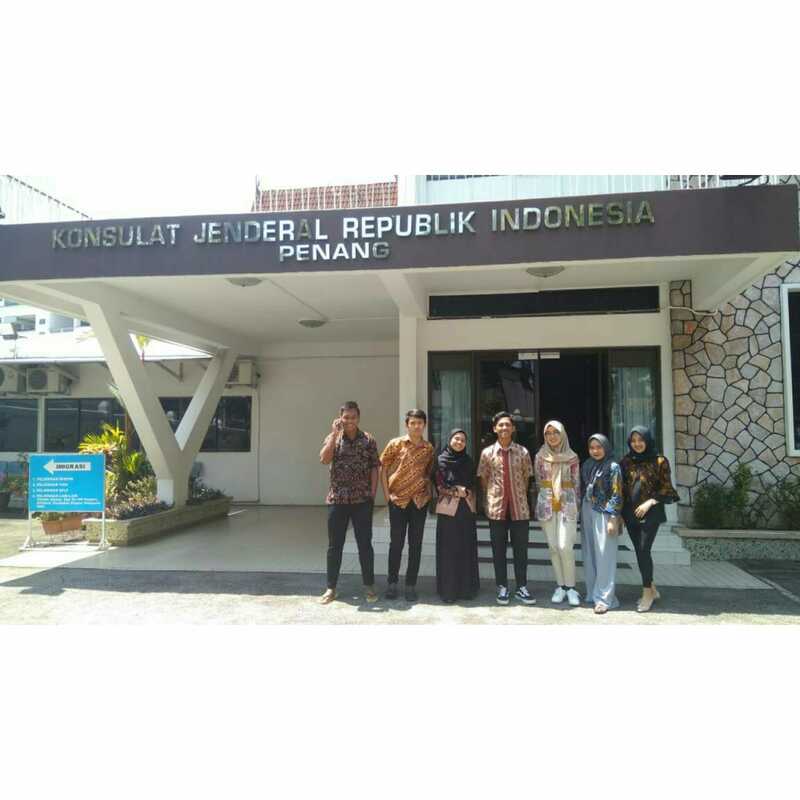 In KJRI, Herdan was assigned to the community service division, namely POLRI division and the Consular division which focused on accommodating and resolving complaints of Indonesian people in Malaysia. These problems include many migrant workers whose rights are not fulfilled by employers, many also have to flee from their employers, get harsh treatment, and others. Besides handling migrant workers with problems, many Indonesian citizens also have to be inmates there because they have violated the rules that apply there.